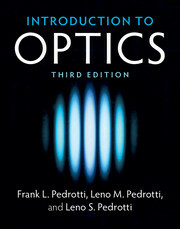 This comprehensive and self-contained text presents the fundamentals of optical imaging from the viewpoint of both ray and wave optics, within a single volume. 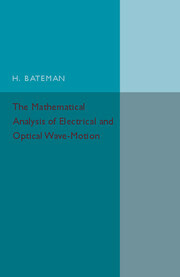 Comprising three distinct parts, it opens with an introduction to electromagnetic theory, including electromagnetic diffraction problems and how they can be solved with the aid of standard numerical methods such as RCWA or FDTD. The second part is devoted to the basic theory of geometrical optics and the study of optical aberrations inherent in imaging systems, including large-scale telescopes and high-resolution projection lenses. 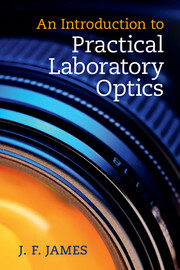 A detailed overview of state-of-the-art optical system design provides readers with the necessary tools to successfully use commercial optical design software. 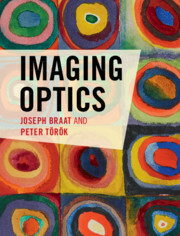 The final part explores diffraction theory and concludes with vectorial wave propagation, image formation and image detection in high-aperture imaging systems. 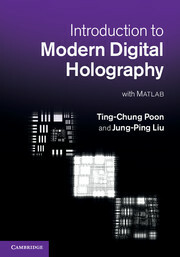 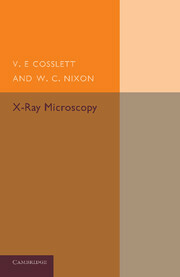 The wide-ranging perspective of this important book provides researchers and professionals with a comprehensive and rigorous treatise on the theoretical and applied aspects of optical imaging.